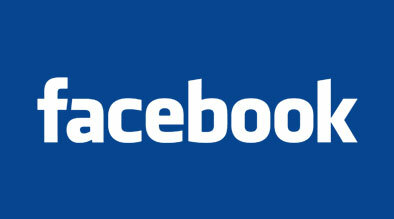 While in the process of rolling out a new format for all business pages, Facebook service suddenly went down. After about 15 minutes of down time, Facebook is back up and running, although they have removed all of the new updates. Prior to the crash, we got a quick glimpse at some of the new updates they are trying to roll out. Foremost, all business pages are being migrated to the new layout that’s being used for the Place pages, along with Profiles. Instead of tabs on the top, all content is available through links below the profile picture. The major downside here is that they have removed the option for a page to have custom landing tabs. This means that instead of enticing potential new fans with great content, all newcomers see the fairly plain “Info” tab. Formatting of current custom tabs seems to be breaking as well, causing strange alignment of text, images and more, not to mention the inability to play many videos within the custom tabs. A further change revealed right before the crash is the ability to switch between accounts within Facebook – essentially giving you the ability to be “logged in” as individual business pages, thus minimizing the risk of you posting updates as the wrong person. This is particularly helpful to marketing companies who may be admins for dozens of different companies. Custom landing tabs aside, this is a great new feature! The question now is this: did Facebook revert back to the old format simply because the updates broke their system, or did they realize that removing the ability to set custom landing tabs would be more than a little frustrating for all businesses? Let us know your thoughts in the comments below! Well it will be too early to say anything on this because here http://developers.facebook.com/roadmap it says “This migration will become default for all new applications on 2010/12/10 and will be automatically enabled for all applications on 2011/02/10.” it means we can only wait and watch what final result come by end of Feb 2011. Thanks for the link. It does seem that Facebook likes to keep all of its users in “Wait and see” mode! Switching to new profile layout doesn’t switch layout of your business pages / pages admin by you. Any chance they mentioned fixing the glitch that isn\\\’t allowing updates from businesses to be seen by many facebook accounts? I haven’t seen any particular updates referencing that. Are you referring to the fact that when a business page creates a post (or link, video, photo) on their page, it doesn’t necessarily show up in the news feed of all of their fans? If so, this isn’t a glitch, but something Facebook does on purpose. Facebook puts a lot of emphasis on Feedback percentage – otherwise known as the number of people who like/comment on a specific post divided by the total number of people who view the post. The higher the Feedback %, the more News Feeds the post goes into. The lower the %, the fewer Fans see each post. So for Facebook it’s not just creating regular content that is important, but creating content that compels your fans to like, comment and share. Thanks for your feedback. 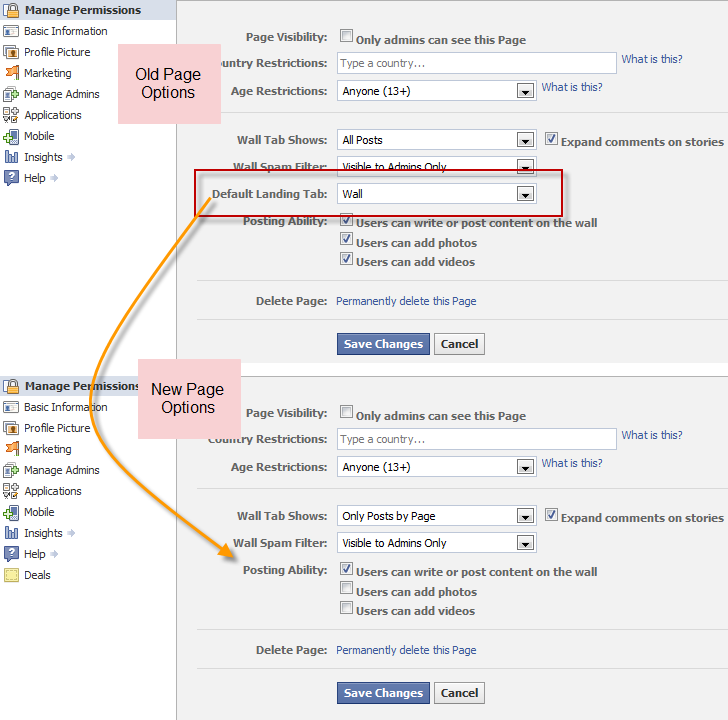 Since this post was written, Facebook has addressed some of the issues and made even more changes. I’d love to hear your thoughts on what they’re doing now!